Some of the Gillingham School pupils eligible for the free membership deal at RiversMeet. RiversMeet leisure centre has teamed up with Gillingham School to offer free use of the gym and swimming pool to those pupils who want to push their sports skills on to another level. The membership will apply to any pupils who is at county standard or equivalent status and will enable them to hone their fitness and agility free of charge at weekends and after school. ‘I am chuffed to bits to be able to do this. 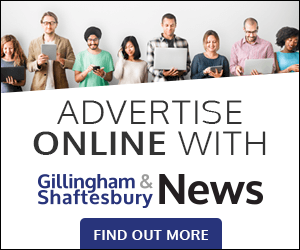 This is very much a community initiative,’ said the leisure centre’s general manager Alan Waistell. Last year the school had just under 50 pupils who had attained county standard or higher in their sports. 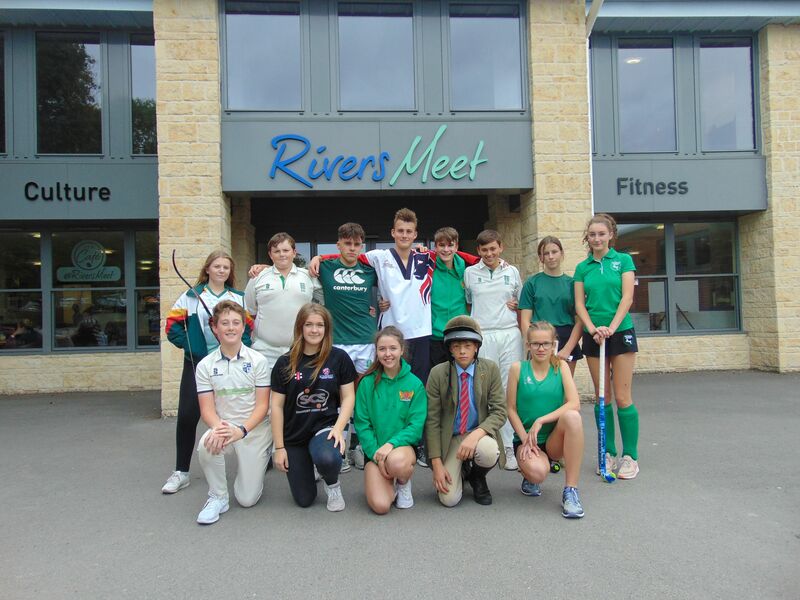 The activities involved include rugby, hockey, archery, Taekwondo, cricket and horse riding. 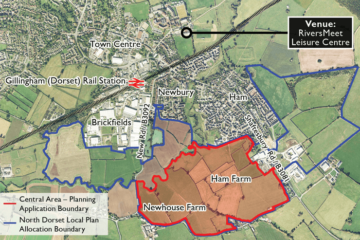 Are developers on track to build Southern Extension in Gillingham?